ACCESS/PARKING: The Gate Code for entry is 9635. There is plenty of on-street parking at Jody's home, along Date Palm Trail. 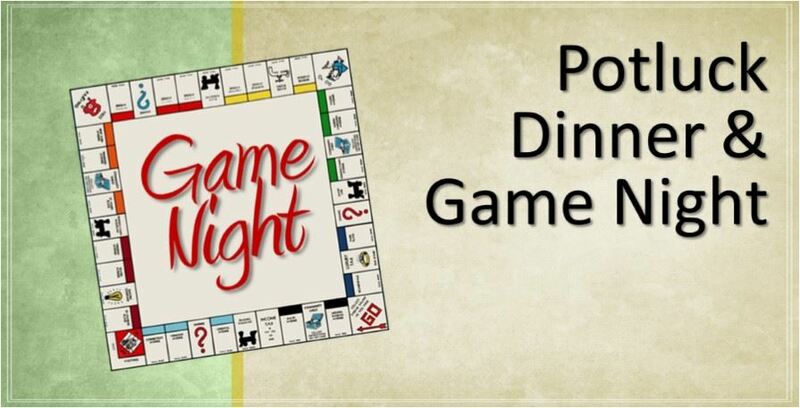 Please call David Warren at 760-818-3696 or e-mail dfwarren32@gmail.com if you are interested in hosting Game Night.